Posted September 20th, 2017 by AEG_admin. Mankind is standing at the precipice of a major technological shift that will forever impact how we live our lives. Perhaps even more so than the revolutions of manufacturing, electrical, and digital technology before it, artificial intelligence and machine learning promise to radically change how the world does business. Alberta is positioned to be a global leader in the coming revolution. The University of Alberta boasts some of the world’s most sought-after AI experts and consistently outranks schools like Harvard, MIT, and Stanford when it comes to AI research. Earlier this year, the Google-owned AI research firm DeepMind chose Edmonton to open up its first international lab. 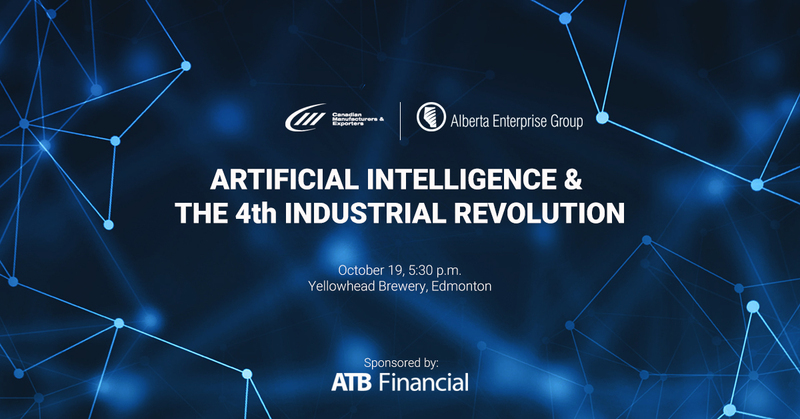 Come hear two of the U of A’s most prominent AI experts, Professors Osmar Zaiane and Cameron Schuler, explain how the AI revolution will change business and how Alberta will lead the charge. 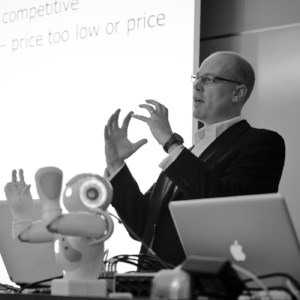 Zaiane and Schuler operate the Alberta Machine Intelligence Institute at the U of A. When: Thursday, October 19, 5:30-7:30 p.m.
Having obtained his PhD in Computer Science from Simon Fraser University in 1999, Osmar joined the University of Alberta’s Department of Computing Science, eventually receiving McCalla and Killam Professorship Awards in recognition of his contributions to research, teaching and learning. In addition to being a member of the Association for Computing Machinery (ACM) and the Institute of Electrical and Electronics Engineers (IEEE), he has served in editorial positions for a number of scientific journals and helped to chair and organize several international conferences and workshops. Cameron’s multi-faceted career, with roles as COO, CFO, President & CEO, has spanned industries including alternative energy, consumer goods, information technology, investment sales & trading, life sciences, manufacturing, medical devices and oil & gas. 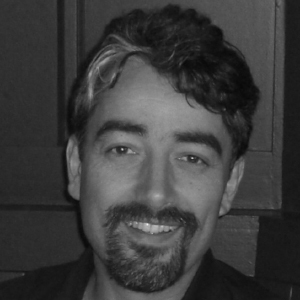 Previously, Cameron was the Executive-in-Residence at TEC Edmonton, and he is Co-Founder & CEO of VibeDx Diagnostic Corp. He is also a member of the A100, a community of technology entrepreneurs working to support Alberta’s next generation of start-ups.